Now, for the first time, even your astigmatic patients with high refractive errors can wear silicone hydrogel monthly contact lenses with the proven CooperVision Biofinity design. Biofinity XR toric lenses allow your practice to offer the reliable comfort, clarity and stable fit of Biofinity toric lenses to more patients. Now, for the first time, even your astigmatic patients with high refractive errors can wear silicone hydrogel monthly contact lenses with the proven CooperVision Biofinity design. Biofinity XR toric lenses allow your practice to offer the reliable comfort, clarity and stable fit* of Biofinity toric lenses to more patients. With Biofinity XR toric, you’ll be able to fit more patients and expand what your practice has to offer—two inroads to a more profitable business. If you’ve prescribed Biofinity before, you’ll appreciate that the Biofinity XR toric fitting approach is consistent with Biofinity toric lenses. 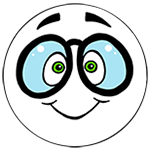 * So there’s no additional learning curve when fitting your high prescription patients. Now more than ever, Biofinity is the single-brand solution you can trust for all your monthly lens patients. 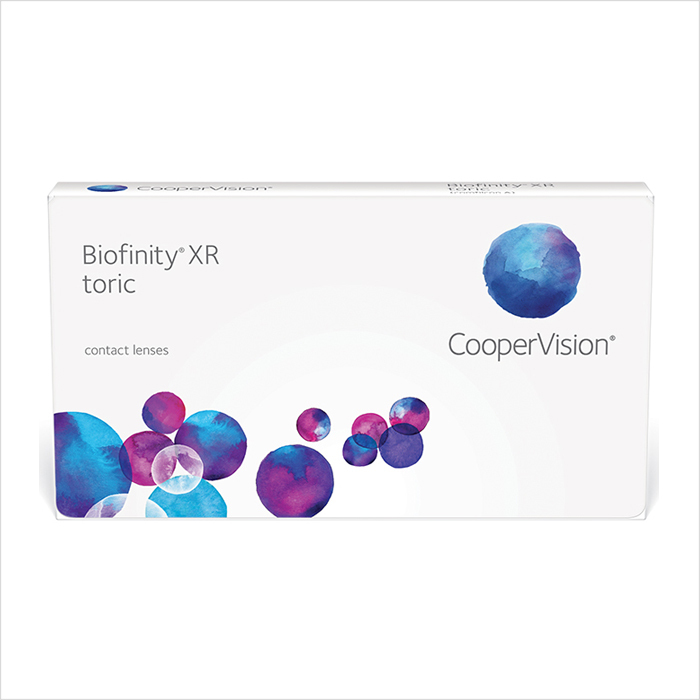 Contact your CooperVision Territory Manager to learn more about Biofinity XR toric and the entire Biofinity family.